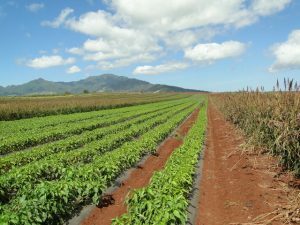 HONOLULU – The Whitmore Project has produced another record harvest on the former Galbraith lands, located between Central Oahu and the North Shore. 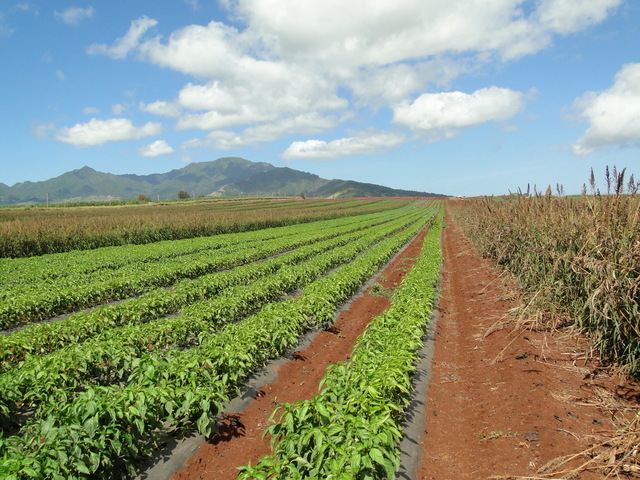 Three years ago, Larry Jefts, owner of Kelena Farms, was the first farmer to successfully grow watermelons and red bell peppers on lands that lain fallow since 2004, when Del Monte ceased pineapple production. 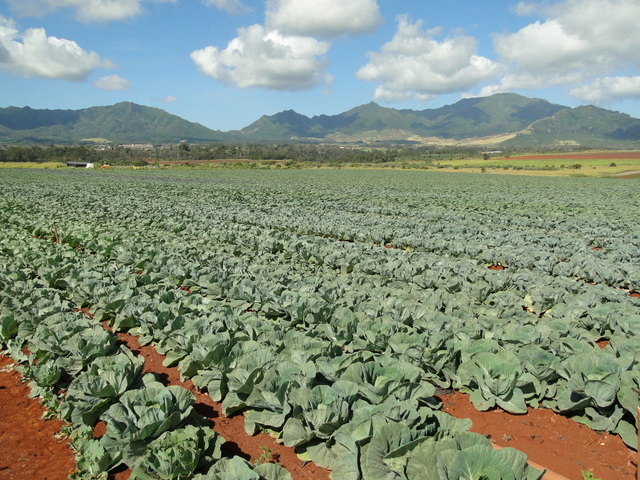 This year, he is producing cabbage with extraordinary yields. 1½ times larger than the average yield in California. 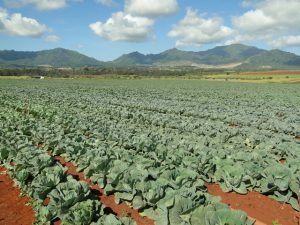 Harvested crops directly went to retail markets and food service operations across Oahu. Since the original purchase of the former Galbraith Estate, the state has invested millions to purchase available agricultural lands. These parcels are fallow and require preparation before they are ready for farming. 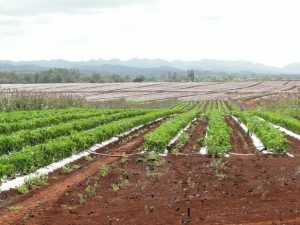 However, harvests of watermelons, bell peppers, and head cabbage show that diversified agriculture can thrive on former pineapple lands. Over the next few months, Jefts plans to plant 150 acres of tomatoes and 80 acres of watermelon on the former Galbraith lands. 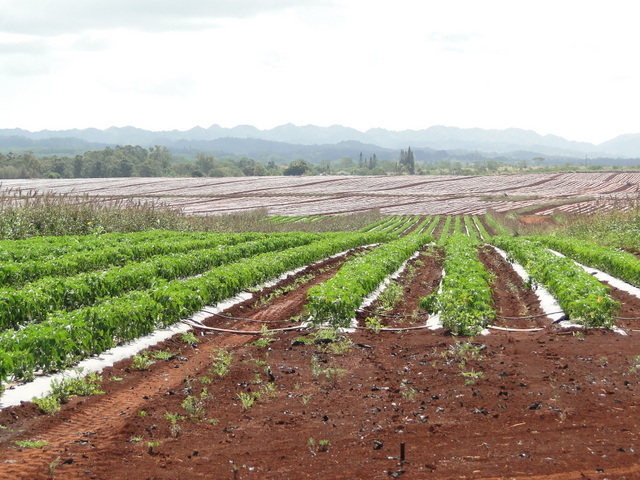 These crops will again be sold to Hawaii markets and consumed by Hawaii residents.